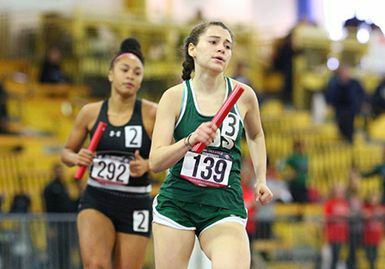 The athletics program at GDS is considered an integral part of the educational experience. All students are encouraged to participate in the athletic program at the level most challenging to them. The goal of the program is to field competitive teams exhibiting discipline, desire to excel, and pride in themselves and the School. Coaches work with individuals and teams to improve performance and to promote character, leadership, and team spirit through competitive athletics. It is our intent to encourage athletic growth and excellence. The women’s athletic teams compete in the ISL. The ISL provides female students at member schools with an outstanding athletic experience through structured league play; recognizes individual and team accomplishments; and promotes sportsmanship, good will, and healthy rivalries among member schools and their athletes. The ISL and MAC embrace a common core of values and cooperate in a collective attempt to achieve them. We emphasize the value of respect for self and others. We realize that an athletic contest is only a game. We expect only positive encouragement from all participants and spectators. ISL and MAC members are gracious in victory as well as defeat. 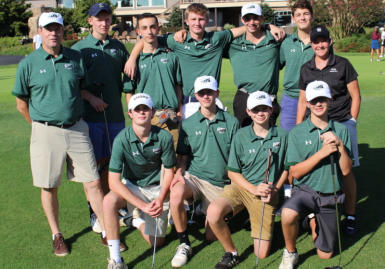 The mission of the Georgetown Day School Athletic Program is to provide athletes with the opportunity to electively represent the school and compete interscholastically in a wide variety of sports. It is our hope that each athlete will experience the challenges and triumphs that are unique to sports. 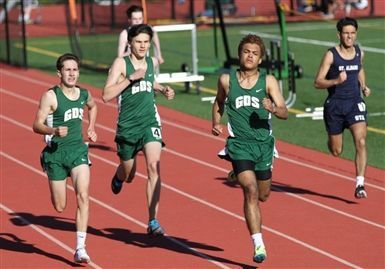 GDS athletics provide a supportive atmosphere in which coaches challenge the intellectual and physical abilities of our athletes, foster strength of character, and encourage concern for others. It is our goal that the athletic experience of each student will be framed within a context that instills self-discipline, dedication, pride in performance, respect for others, and a lifelong love of sport. 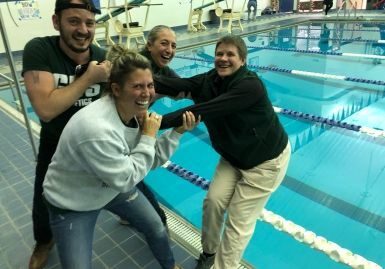 The GDS history-making and record-breaking MAC Championships in swimming—another Kathy Hudson legacy!